A quality team produces quality products. 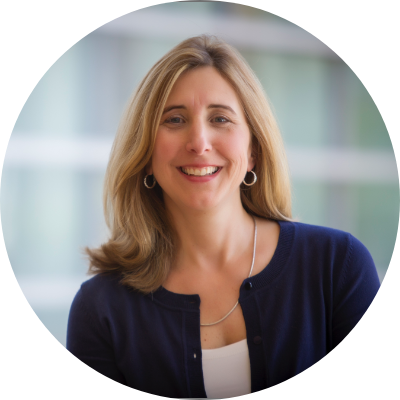 Faculty Director Dr. Deborah Tate is a leading expert in digital health solutions, continuously funded by the National Institutes of Health since 2000. 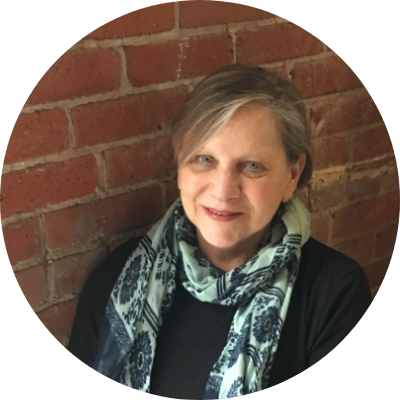 Deb brings her zeal and expertise in applying behavioral theory and evidence to help other researchers translate their ideas into effective behavioral interventions on web and mobile platforms. 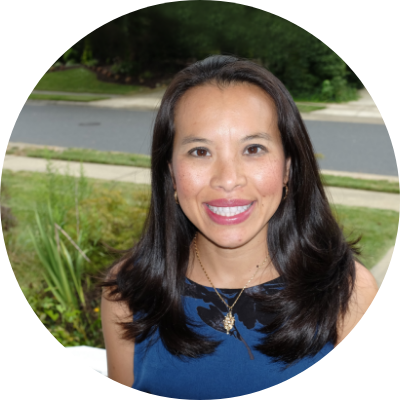 Anne is responsible for the management of the day-to-day operations of CHAI Core, and also uses her knowledge of health behavior and skills in project management to assist researchers. With a focus on customer service, she brings a contagious positive energy to CHAI Core's many clients and projects. Leading the qualitative research services, Randall collaborates with researchers, providing guidance on methods and theory for grant submissions. He has extensive experience managing and conducting interview and focus group research, and analyzing and reporting research findings. Randall's genuine, easy-going demeanor creates an environment for meaningful conversations. 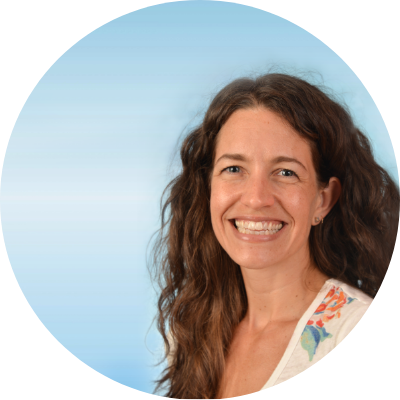 Lara brings with her experience in communications, health behavior change, and design. She is skilled at managing complex behavioral intervention projects and experienced in Behavior Change Technique (BCT) taxonomy coding. With a focus on user experience and design, Lara collaborates with researchers to ensure their interventions are optimally delivered. 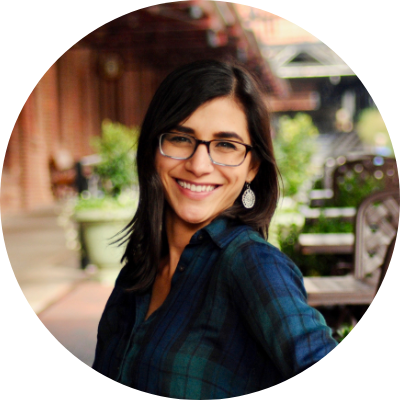 Bringing expertise in qualitative research methods across a variety of settings, Jessica collects and synthesizes data in innovative and relatable ways for diverse audiences. With a knack for putting people at ease, she makes participants feel they are part of a casual conversation, rather than a research study. As a native app developer, Shayne's portfolio spans medical apps to games, in addition to full-stack web development. 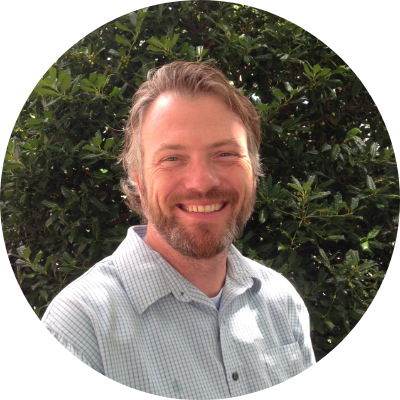 He is passionate about developing applications that are not only feature-rich and facilitate cutting edge behavioral research, but also appealing and easy to use. Regina has over 27 years' experience designing graphics for print, web, and mobile. Passionate about user experience and fresh design, Regina's endless enthusiasm for the latest trends and proven approaches in design and technology help clients effectively reach their users. 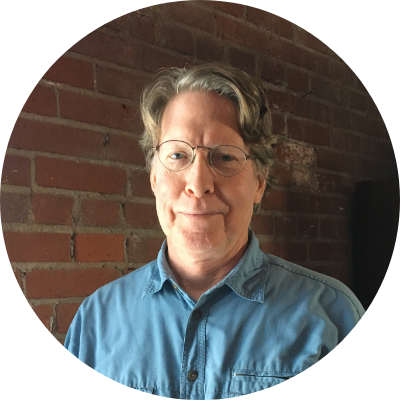 Robert has over 30 years of industry experience as a developer and manager of large software projects. 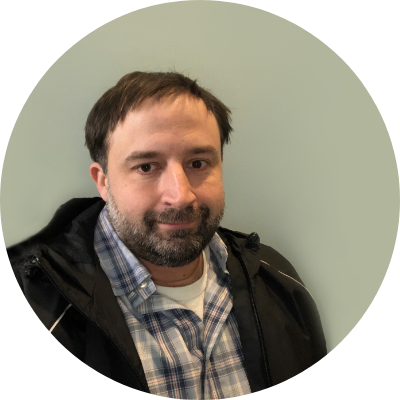 His approachable and inquisitive nature, combined with a passion for solid software design, facilitates the development process and makes clients feel at ease. 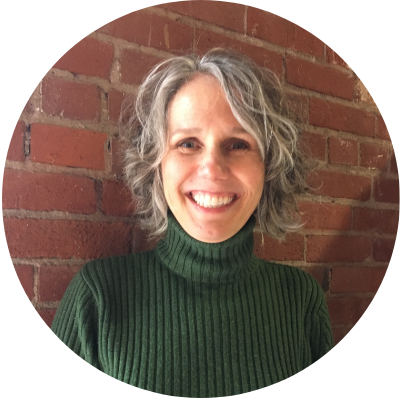 With 15 years of expertise in qualitative research methods and health program evaluation, Maihan is a seasoned rapport-builder and champion of analytic skills. She finds inspiration in partnering with researchers and communities to engage participants and bring their voices to the research table. Jess has been active in software development since 1997. She excels at designing and developing web apps that are tailored to user requirements. 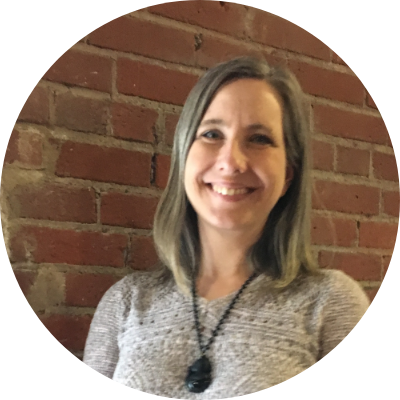 With strong analytic skills and a dedication to user experience, she is grounded in a sense of service and commitment to producing quality software.